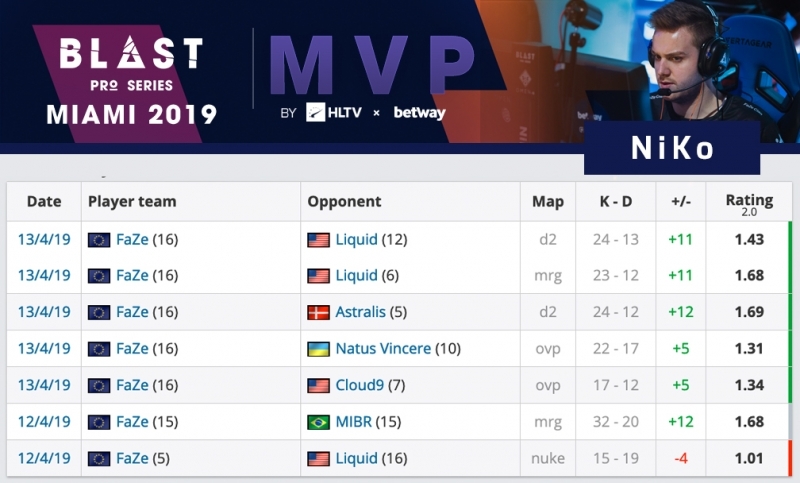 FaZe star Nikola "NiKo" Kovač is the winner of the Most Valuable Player (MVP) award of BLAST Pro Series Miami by HLTV.org and betway. The Bosnian talent capped off a fantastic individual tournament by putting in a team-leading 1.53 rating in the grand final against Liquid to leave Miami with a 1.44 rating - the fourth-highest of his career at a Big Event. 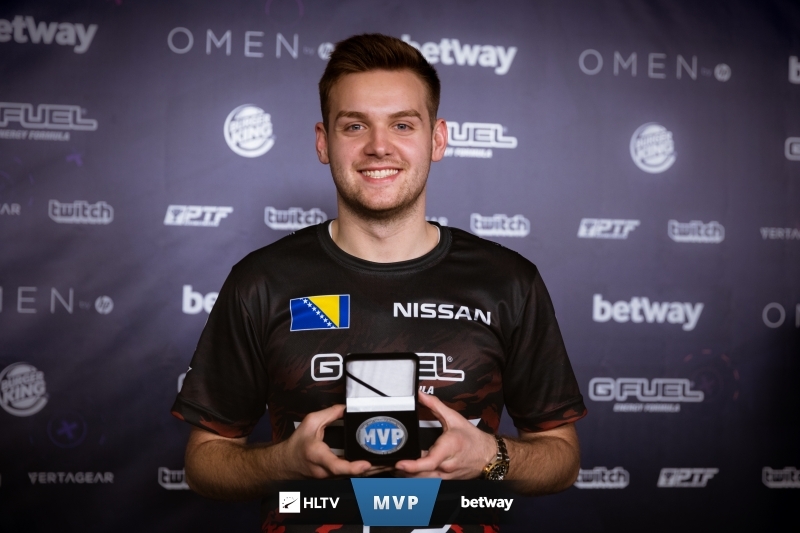 With his grand final performance and FaZe's victory, NiKo beat off competition from Keith "NAF" Markovic (1.24 rating) for the award, the fifth of his career after previously scooping the medal at StarSeries i-League Season 3, ESL One New York 2017, ESL One Belo Horizonte 2018 and EPICENTER 2018. NiKo topped the tournament's charts in 11 categories, including rating, damage per round (97.7), kills per round (0.92) and KAST (77.2%). 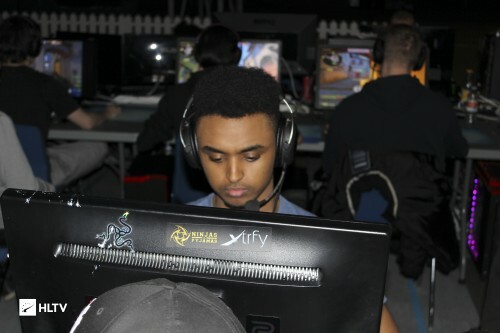 He also made the top five in five other stats leaderboards, most notably opening kills per round (0.16). Best player of all time and the real top 1 of 2017! The children will learn eventually bro, simple is in a league of his own. s1mple is an awp gay. awp is too easy to kill. He always got rekt by colzera at finals that year. And faze didn't win that many tournaments. maybe top 1 in 2019? +1 real top1 2017 indeed. i don't see s1mple wtf are u meaning' when saying' best player of all time :o ? No he didn't.... he performed in only one map. Niko performed in all maps. Consistency matters. yup agreed ... i think a lot people keep forgetting how important it is to maintain that consistency . T_T that's why i am a fan of niko ! hltv.org/stats/players/matches/8183/rain.. Rain preformed actually pretty good alot of times. NiKo deserves it more tho cause was insane. being a IGL and frag most and claims a MVP. Commendable performance. Igling + dropping 1.44 rating in a tier1 tourmament. It's phenomenal. +1 for God niko. Dude igls and still drops 1.44 performance rating. Mad respect. and the best support stats of the tournament as well. Yeah unfortunately team achievements matter a lot in determining best individual players' list on hltv. Niko isnt igling for sure? 2019 - ppl still think NiKo is crazy good player. Niko is the only man who can be compared with s1mple skillwise. Most talented player of all time! Real GOAT of CS! The most promising thing to me about this lineup rn is rain. He's starting to take himself and the game more seriously, dropping some weight and putting in some hero performances again. If this guy is motivated then they have enough firepower to have runs like this often. best top1 ruiner of teams!